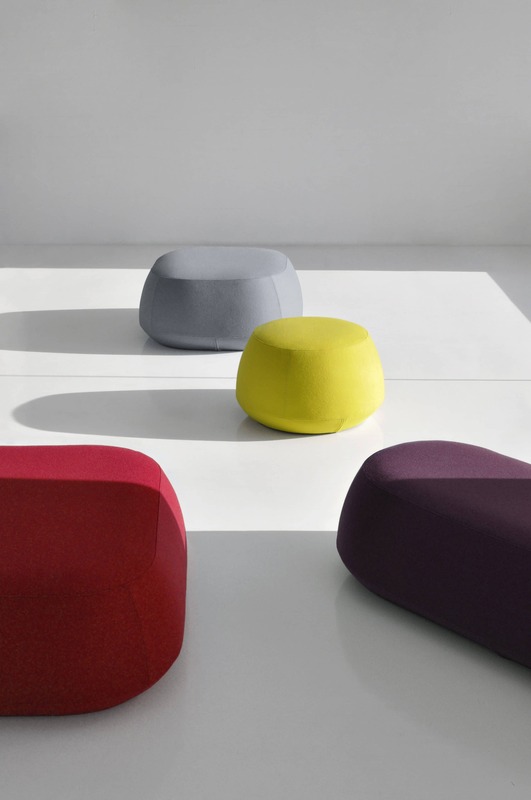 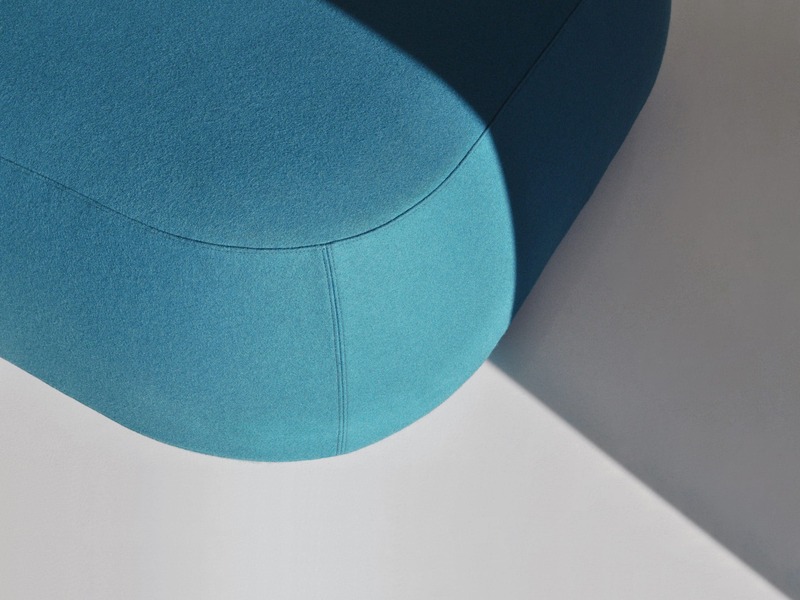 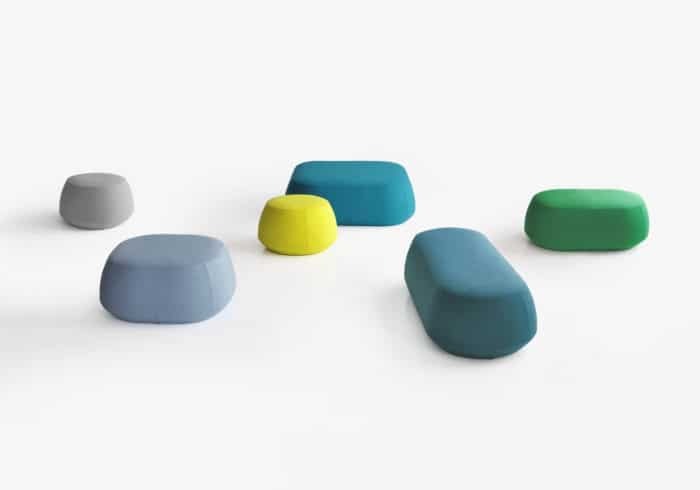 The Ile series of ottomans share the same undercut prominent on the U Turn lounge chair. 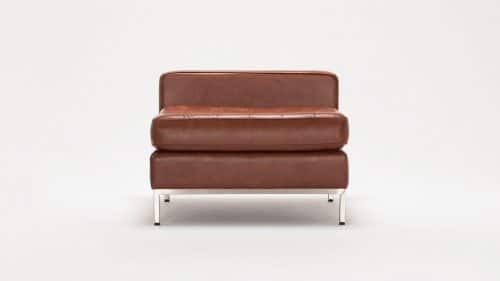 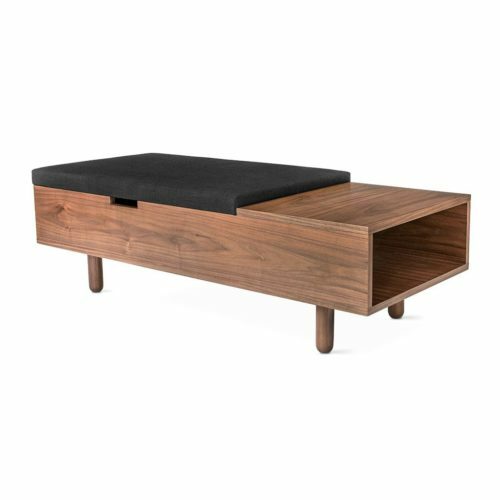 This detail is not only a visual feature that lightens the look of the piece it also provides foot space making sitting down and standing up much easier. 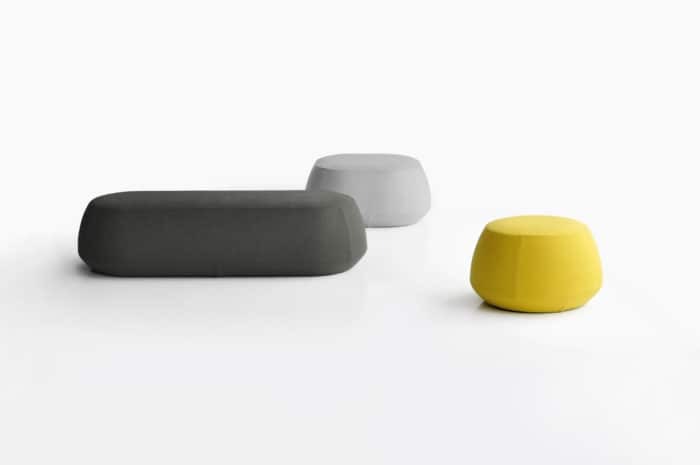 The Ile series is available in several different shapes and sizes and feature a light core construction capped with layers of engineered foam. 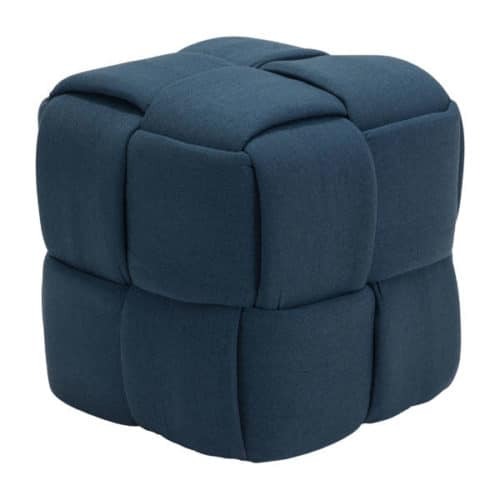 Covers are attached by Velcro and are removable for easy cleaning or replacement.